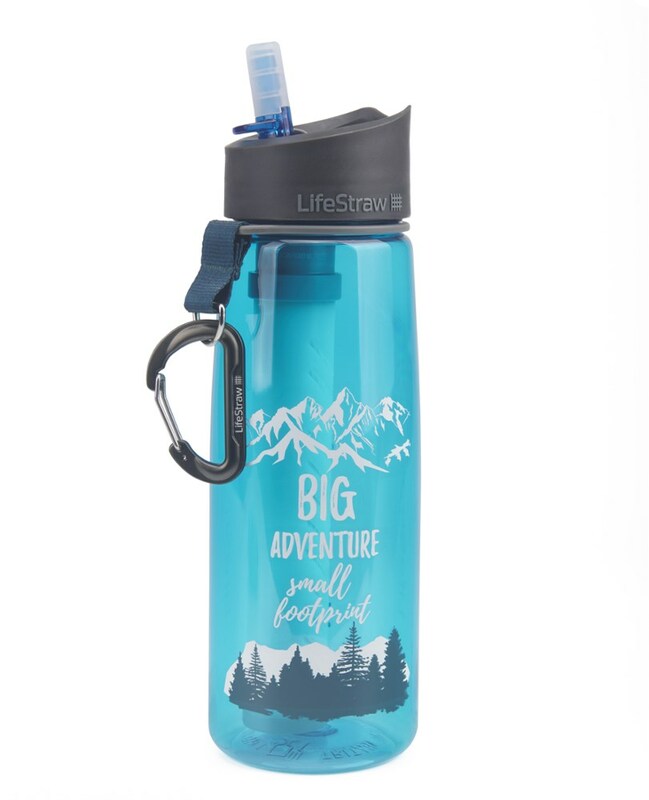 The LifeSaver Liberty is the worlds’ first and only portable water purifier which is a bottle with an inline pump combined. 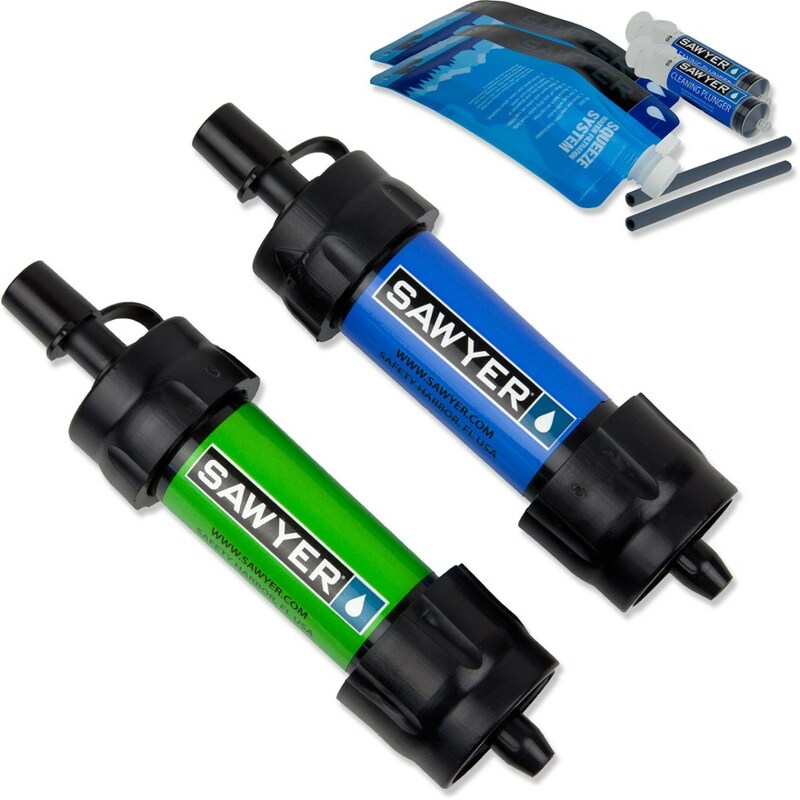 Using the same advanced filtration technology as the original LifeSaver bottle, the LifeSaver Liberty is a smaller, lighter more versatile version, whilst still robust and easy to use. 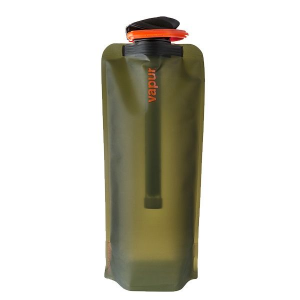 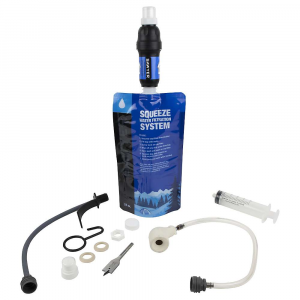 The perfect combination for outdoor enthusiasts, travellers or anyone who needs a reliable source of drinking water. 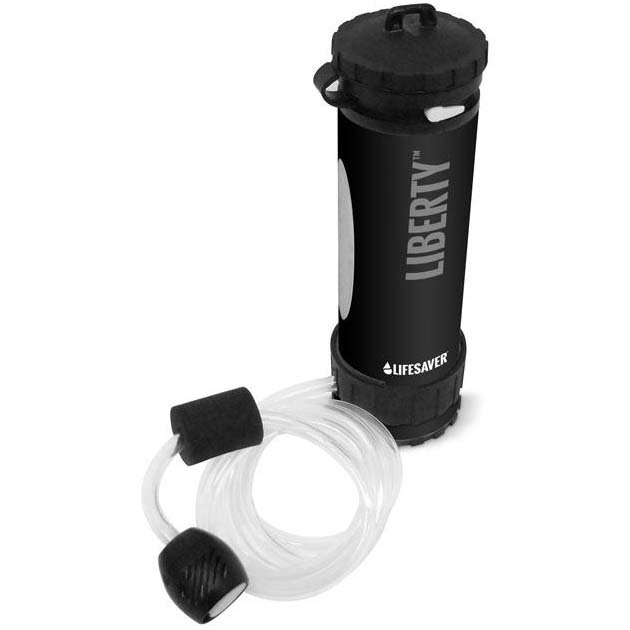 The LifeSaver Liberty is not available from the stores we monitor.